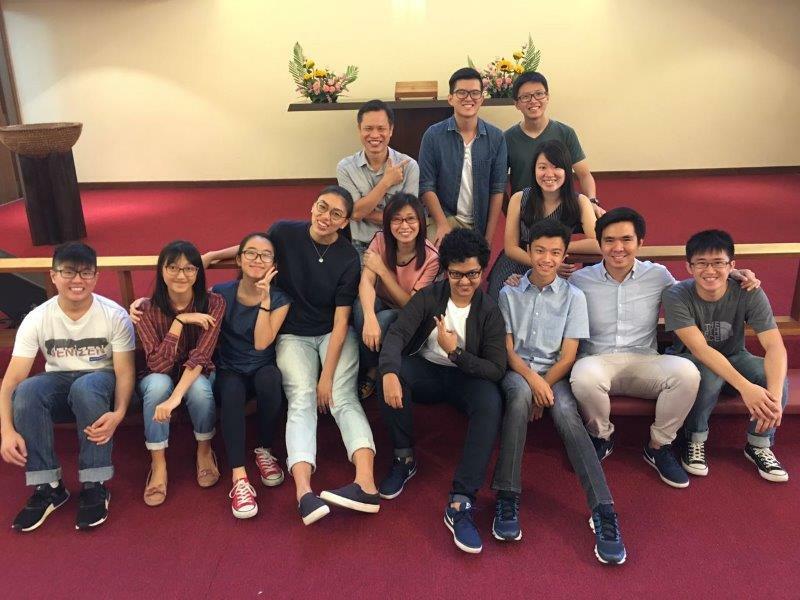 The Salt and Pepper (SNP) Youth Ministry seeks to reach out to youth to nurture, challenge and encourage them as they discover the joy of a personal relationship with Christ. 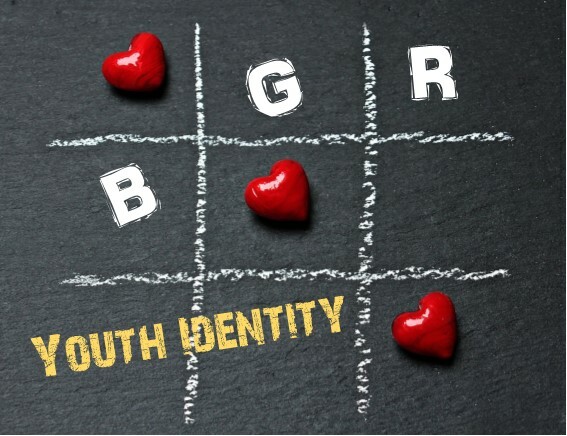 We consist of youth in the age range of 13 to 17, and we are led by a team of leaders who are dedicated to discipling our youth through mentoring and lessons on engaging with the bible. SNP also holds outreach programmes, during which our members can invite their non-Christian friends to learn about the gospel. In addition, we have fun activities and games for bonding and outings which help us to build long-lasting friendships with each other. 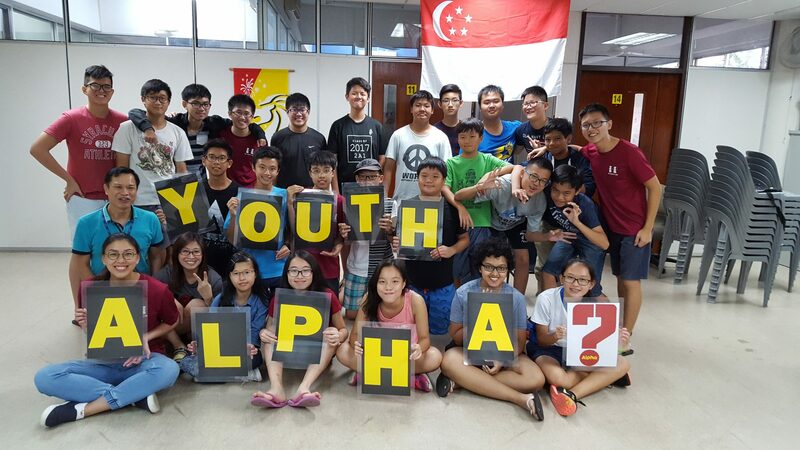 We want to thank the SNP leaders and youth who put in great effort inviting their friends and the Boys’ Brigade to attend the Youth Alpha held in July 2017. Praise God for those who accepted Jesus as their personal Saviour and many were touched at the Youth Alpha Weekend Retreat held at Praisehaven Retreat Centre.